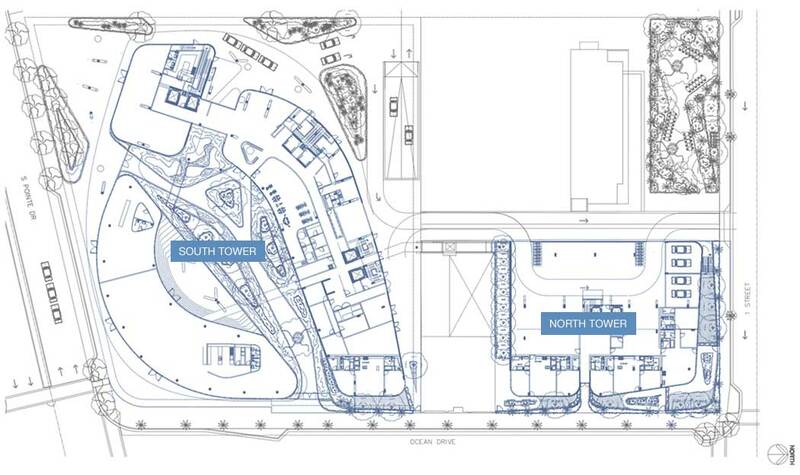 One Ocean South Beach is going to be built on a site located at 1 Ocean Drive in the neighborhood of South Beach. However, the two mid-rise towers that are going to be constructed on the site will not be sitting on the sand; it will soar above Ocean Drive with its stunning terraces, patios, and floor plans which will offer property buyers an opportunity to choose among three-bedroom, four-bedroom, and five-bedroom units found within the South Tower while five-bedroom units will be offered exclusively in the North Tower. 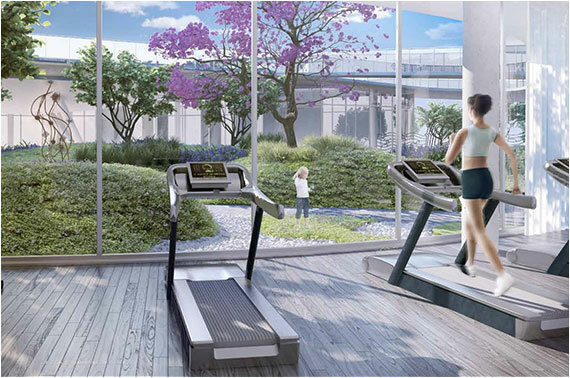 There will also be retail commercial spaces located along the street level of the condominium. 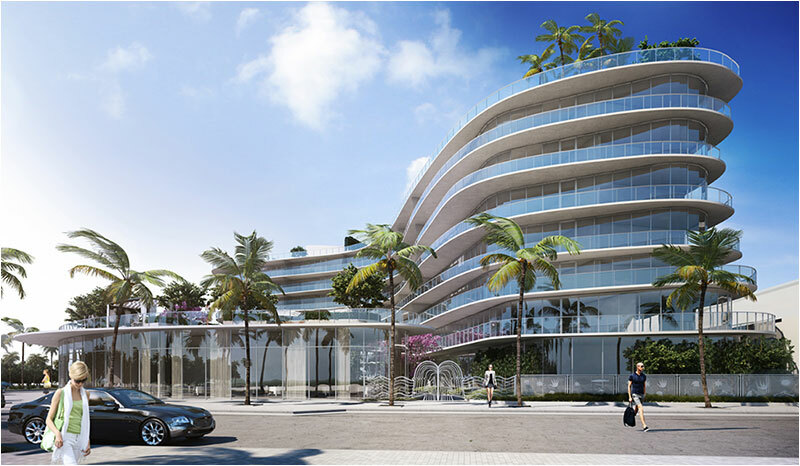 The condominium development project is going to bring about a total of 50 residences — 46 exclusive residences and 4 ocean villas — along with a floating resort that will be situated above Ocean Drive. Floor plans offered at One Ocean South Beach will range from around 2,000 square feet to over 3,500 square feet with flow-through floor plans and private elevators. The price per square foot has not been revealed but estimates show that they could cost anywhere from $1,000 per square foot to $2,000 per square foot at the most. Property buyers who are interested in making reservations as early as now will be offered a 10 percent refundable deposit. Reservations may also be cancelled. Call our team of professional real estate agents for more information regarding reservations as well as payment structures. 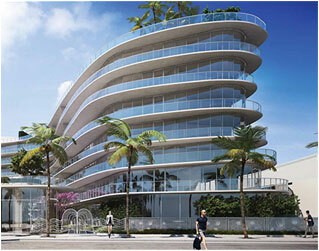 Copyright © 2013 One Ocean South Beach Apartments - Miami Beach Luxury Condos. All Rights Reserved.